Egypt cultural sights. What to see? Egypt is one of the oldest countries in the world. In the 4th century BC, about 20 large city-states were located on the shores of the Nile. They were unified into one country afterwards. It was formed approximately in 2700 BC. The first capital of Egypt was Memphis. For hundreds of years, the powerful country had managed to fend Hyksos and Assyrians off. Only in 30 BC, Egypt lost its independence and became a part of the Roman Empire. In the 4th-7th centuries AD, the country was under Byzantium and after over 500 years – under the Arab caliphate. Egypt did not also elude the times of the Ottoman Empire’s reign that had been lasting for almost 400 years. In the late 19th century, the country became a British colony. It became officially independent of Great Britain in 1922. 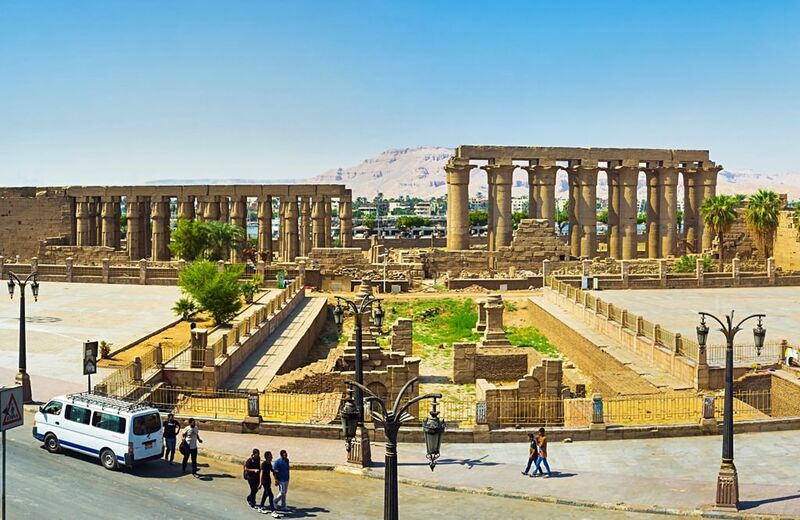 Despite the fact that a lot of travelers come to Egypt for beach recreation and sightseeing tours, the country is not limited only to these entertainments. The Nile cruises aboard of luxurious cruise liners are very popular with tourists. These liners even resemble fashionable floating hotels offering its guests the best conditions for comfortable leisure and entertainments. During such cruises, you can see attractions of old cities, acquaint with the national cuisine and take part in interesting evening entertainments. Shopping enthusiasts should definitely pay their attention to local markets and workshops where they can buy a lot of interesting products. The most popular souvenirs are hookahs. In Egypt, you also can buy lovely natural cotton items at an affordable price. The important peculiarity of large tourist cities is a wide choice of jewelry workshops that are also distinguished by attractive prices. Shopping in Egypt - best shopping places, what to buy? In colorful Egyptian markets, you can buy natural essential oils and perfumes and cosmetics produced of them. Other popular gifts are spices and sweets. Local markets attract gourmets too. Here, at small cafes and restaurants, you can taste the most popular national dishes. For European tourists, fried pigeons are real exotics. They are even bred in Egypt in gastronomic purposes. This article about iconic landmarks and sights of Egypt is protected by the copyright law. You can re-use the content, but only under the condition of placement of an active link to www.orangesmile.com. The Great Pyramid of Cheops is the utmost Wonder of the World. Right under it was found one of the most mysterious and outstanding underground cities of the world. The first researching works were held there in 1978. 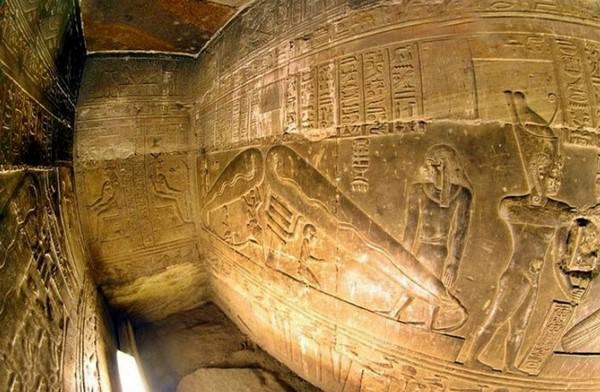 The underground tunnel that they found was named "Metropolis" or "City of the Gods". We have a lot of facts that say that under the pyramid was found a whole complex of tunnels, nevertheless, we can’t check it. Swimmers’ Cave has placed on the territory of the Libyan Desert. 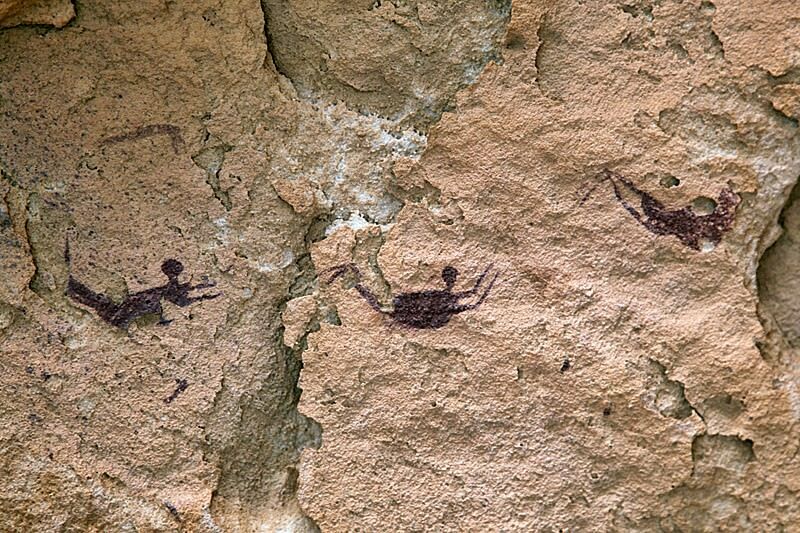 There were found 6 000-year-old pictures of swimmers. The Hungarian explorer László Almásy was the first who has explored this cave and found these paintings. He came here in 1933 and then in 1994 the cave was detailed described in his book "The Unknown Sahara". As many others researchers László Almásy arrived at the conclusion that earlier the climate on the territory of the Sahara Desert was much better. 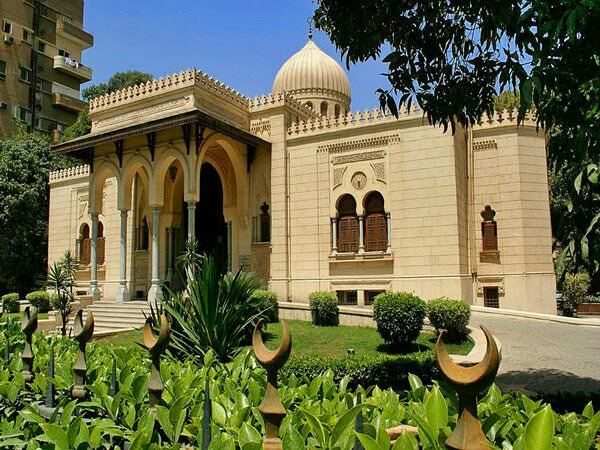 In Cairo, there is also an incredibly interesting Museum of Islamic Art, which collects historical artifacts and works of art all over the world. The museum in Cairo is very large, there are 25 galleries in its building, each of which represents artifacts of a certain time period. One of the most valuable exhibits of the museum is the gold key, inlaid with precious stones - this is the key to the doors of the Kaaba.